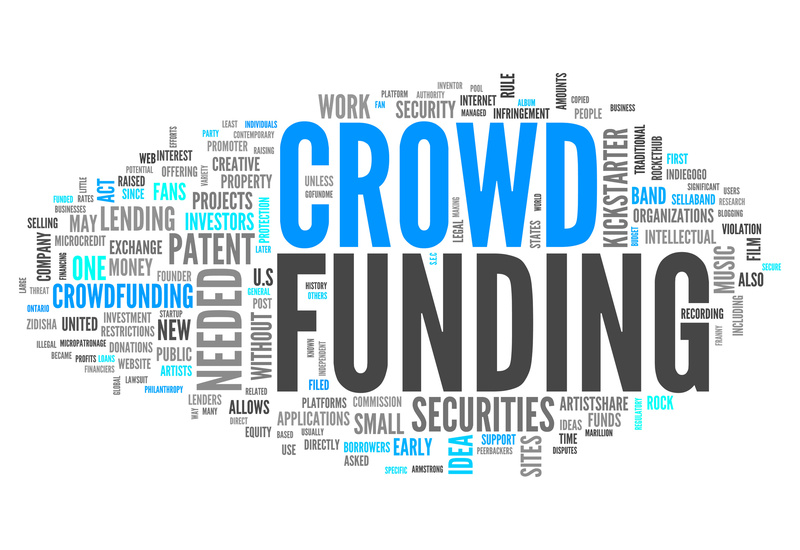 Crowdfunding is the practice of funding a project, or venture, by raising monetary contributions from a large number of people, typically via the internet. Certainly in the past the City has solicited neighbor contributions to help with special projects and programs, however, the novel idea that comes with crowdfunding is the ability for neighbors to donate via internet in increments completely up to them. There’s a target that needs to be hit and if that target is not met then thedonationsmade by the respective contributors will not be charged to either their debit or credit card and the project does not get funded. I was asked to help setup the donation page and legitimize the process. After that, the City would be hands-off in the fundraising process and leave it up to the neighborhood to complete. We setup the project on the web portal Citizinvestor, a crowdfunding tool specifically designed for municipal capital improvements, and the association began driving people to the website to donate. I chose to write about the concept of crowdfunding, and how it’s being done in Fort Lauderdale, in this space because I’ve been in awe how the neighborhood association has risen to the challenge of getting the dog park funded. It’s not easy to get people to donate money for a government project when they believe that their tax money should be funding it. Yet, the neighborhood has stepped up and taken on the fundraising challenge with vigor. To date, the neighborhood has raised close to $27,000 – currently only a couple thousand short of their goal. Neighbors I’ve never seen before have joined the process and have taken it upon themselves to the help the community by getting this project funded. The association pushing this project has formed an ad hoc committee made up of various residents that have become the liaison between the association and city hall. When the dust settles, and the dog park is fully funded and built, it will be interesting to see if the dog park advocates remain fully engaged in their community and attach themselves to another important project. This could be the start of a great increase in public participation in the neighborhood. In 2005, municipal staff members from Longmont invited community members from all walks of life to engage their imaginations around this question. Hosting a process that involved listening, appreciation, and discernment, they forged strategic directions that still guide the City today. In the past decade, local governments in Colorado have pioneered a new way of governing – positive governing – in which municipal and community members’ partner to appreciate what works and build their future on today’s strengths. Using an approach called appreciative inquiry (AI), they have flipped problems into opportunities and complaints into shared responsibility. This process has enabled people of radically diverse – even conflicting – backgrounds to co-create new opportunities by focusing on, understanding, and leveraging what fuels success. 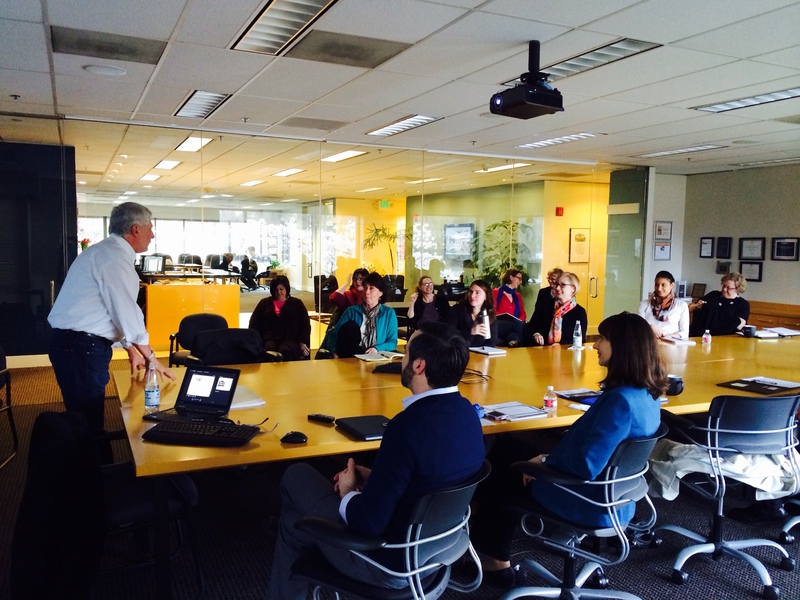 About 40 attended Cascade Chapter’s PI Network on March 20 at the offices of Harper Houf Peterson Righellis Inc. in Portland, Ore. The professional development and networking event was shared with the Puget Sound chapter by live broadcast to the Seattle offices of EnviroIssues. Sam Imperati presented “Collaborative Governance: turning conflict into resolution” about the evolution of public involvement to the mediation of high stakes, high conflict disputes when everyone is watching. 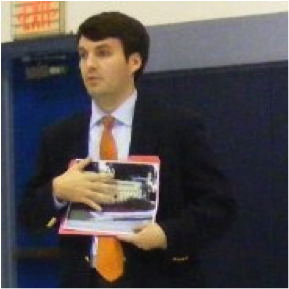 Sam is the executive director of the Institute for Conflict Management and collaborative governance guru. Attendees learned theories of collaborative governance and practical techniques used to bring diverse stakeholders to resolution — not just “settlement,” where they walk away unhappy — to help groups make wiser decisions at the intersection of logic and emotion. Immediately after Sam’s presentation, IAP2 USA Board member Tim Bonnemann demonstrated Zilino, a new online engagement tool for hosting deliberative online forums that enables public participation practitioners to design and manage well structured, well facilitated online dialogues and consultations. A social followed at the Buffalo Gap. We have a new IAP2 USA member who is seeking examples of community guidelines or policies developed by local governments. He is especially interested in involvement in parks projects but any general guidelines will be useful. Please post if you have any guidelines or policies you want to share. We will also collect your postings and add to the IAP2 USA resources page which is currently in development.